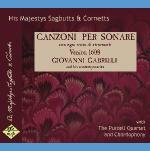 "I always get my year's best cd from you "
This recording presents the music of Giovanni Gabrieli in his four-hundredth anniversary year. These magnificent liturgical settings from the heart of the Venetian polychoral tradition are full of drama, wonder and extraordinary spatial effects. 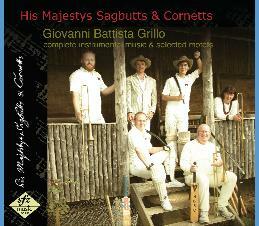 His Majestys Sagbutts & Cornetts and Concerto Palatino provide the sonic gilding that would have been an essential part of the original performances, when extra musicians crowded the galleries of St Mark’s for special occasions. King Henry VIII was a well-educated and creative art lover, who played and composed music himself and gathered at his court artists and scholars from all over Europe. On this vibrant new recording, songs and dances of Henry and his contemporaries are made into a musical caleidoscope of court life with all its aspects of love, leisure and religion. Tenor Charles Daniels brings new colour to this music with vibrant, energetic performances sung with Middle English pronunciation. 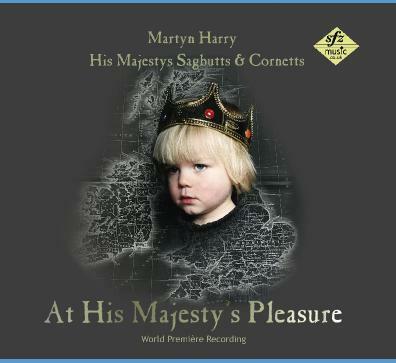 At His Majesty's Pleasure, written for His Majestys Sagbutts & Cornetts by Martyn Harry, is the group's first full-length commission. 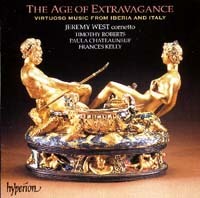 Groundbreaking techniques in composition for early wind instruments, combined with beautiful baroque-style lines, make this a perfect blend of old and new. Learning to play this new music has been a huge and thrilling learning-experience for the group who are very proud of this their first recording by a living composer! the 1608 publication by Alessandro Raverii of 36 “canzonas for playing with all sorts of instruments, newly collected from various most excellent musicians.” This recording comprises a selection of 25 of these with a dozen different composers represented. 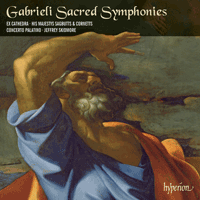 Complete instrumental works with selected motets. Grillo was Giovanni Gabrieli's successor at the Scuola Grande di San Rocco and, although overshadowed by Gabrieli, his work is undeniably in the same league and frequently overlooked today. 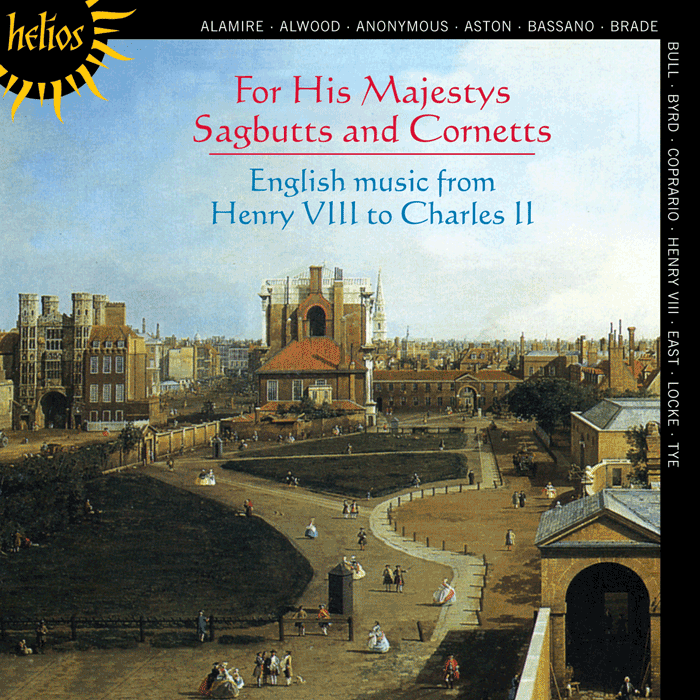 English music from King Henry VIII to Charles II. 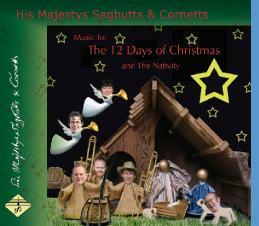 The repertoire on this recording comes from this glorious period of pageantry and national pride, and fully displays the enchanting sound and virtuosic scope of the cornett and sackbutt, remarkable instruments seldom heard today.